Wether it is a short Business trip to Melbourne or a longer assignment, it is alway much more efficient to be recieved by a Personal Driver, with extensive experiance in and around Melbourne. We offer pre-booked Tours in Melbourne and the Mornington Penisular with the option of all Victorian Airport Transfers. We also cater for larger groups, we have 3x Chrysler 300C Luxury, a Volkswagon Luxury Transporter and a 21 seat Bus (Please check under Vehicle for seats per vehicle). Hosting a VIP in Melbourne? 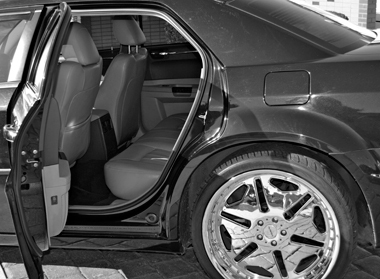 Our Highly experianced Chauffeurs will Transfer your VIP for a sigle trip or even a full day. We offer descreet transfers with full 24hour on-call holds, to be of your disposal when ever you need us throughout your stay.